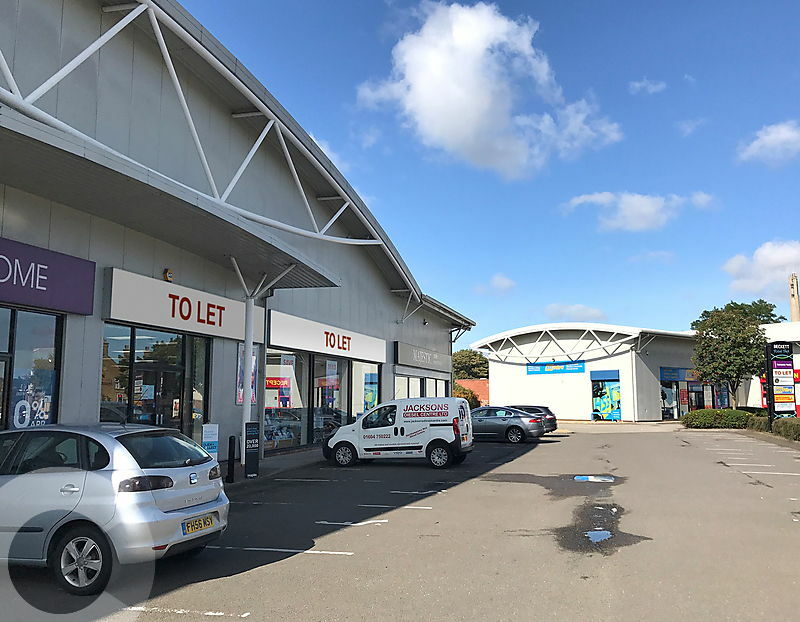 Situated prominently on the A4500 St James’ Road (becoming Weedon Road towards the M1), the retail park extends to circa 34,291 sq ft. The scheme is centrally located and is in close proximity to Northampton Railway Station. Northampton is the county town of Northamptonshire and lies approximately 65 miles North West of London. The town benefits from excellent road and rail communications, serviced by the M1 (J 15/15A/16) and a direct rail link to London Euston. Northampton has a resident town population of 183,000 and a retail catchment of 335,000 people within a 30 minute drive time (CACI). Northampton has has a resident town population of 193,000 and a retail catchment of 335,000 people within a 30 minute drive time (CACI).